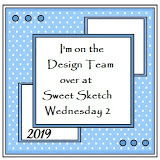 Here is Kathies sketch for this fortnights challenge over at Sweet Sketch Wednesday 2 where we are sponsored by the lovely Sally-Ann at Digistamp Boutique. 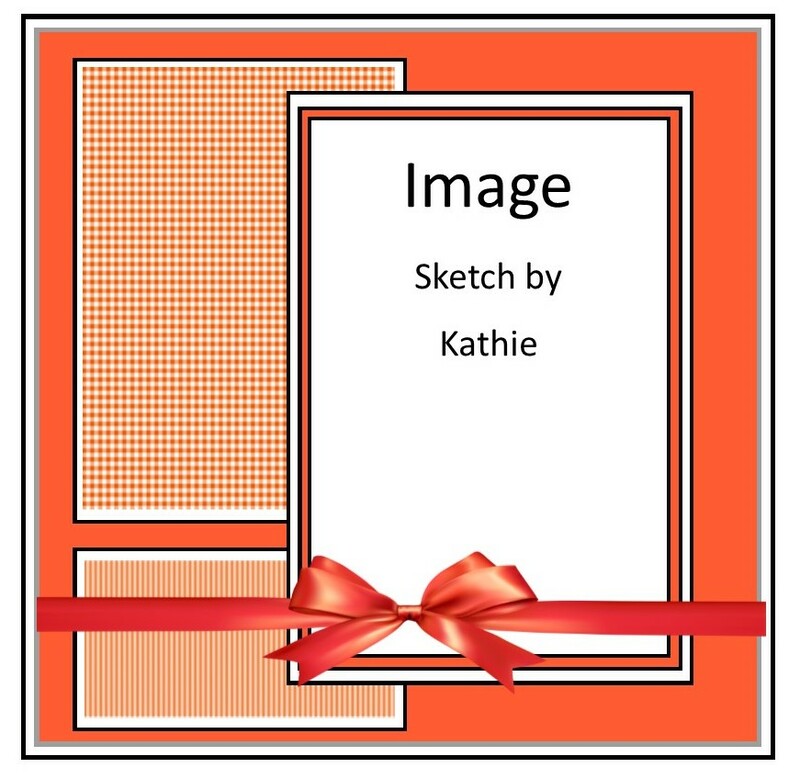 I saw this image used by Lorraine at Mrs B's Blog a little while ago and knew that it would be perfect for this sketch. I have coloured it with Copics and everything else apart from the Doodlebug gems is from Craftwork Cards. 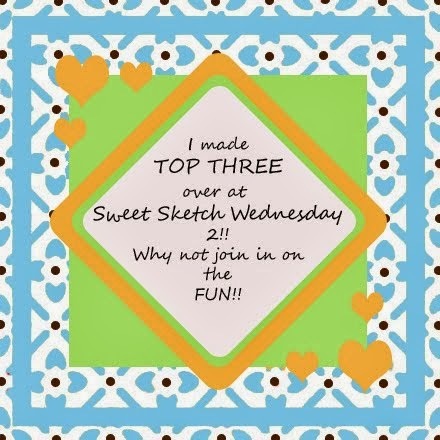 Thank you for visiting me and I do hope that you can join us at Sweet Sketch Wednesday 2 this fortnight. Pink and green are two of my favorite colors to combine so I absolutely adore your card! Great coloring too Anne! 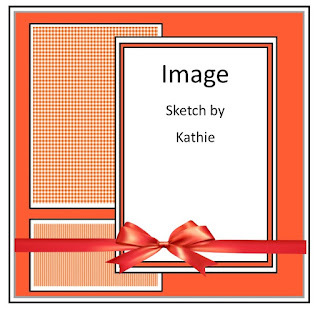 Anne, this is such a fun floral card! I love all your happy colors! Thanks for all you do! Oh, Anne this is such a lovely card, so bright and cheery I do love this image and I think I've got this one myself. Love your ribbon and gems they're the perfect embellishments to finish off your lovely card.